We take the best of Bible study and the best of missions and merge them together into B.A.M. : Bible and Missions! This program is set so that your child will learn more about God through the Bible and also to plant the seed of missions since their early age. B.A.M. is building specifically for Pre-Schoolers (3 yo.) through 6th graders. B.A.M. is happening every Wednesday night (during school year) from 6:00 - 7:30pm. 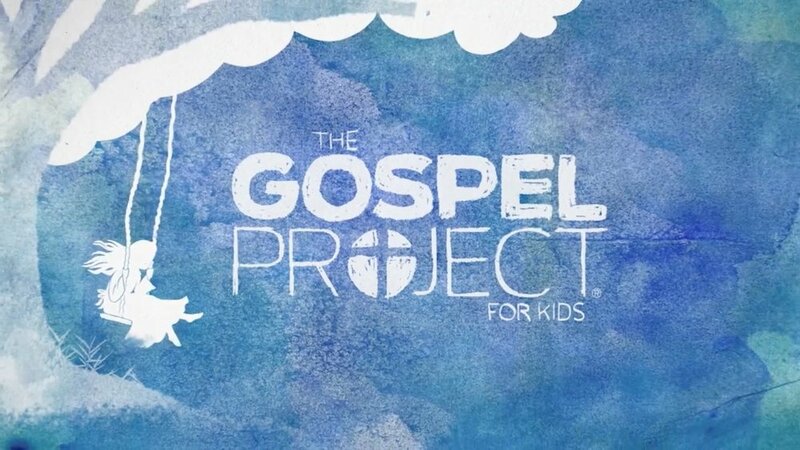 This year we will immerse the kids in the gospel through every story, what the Bible says about God, and call to mission from Genesis to Revelation. Our goal and hope is for the kids to understand that the Bible is not just a collection of stories, but one unified story--God's story of redemption. B.A.M. starts on August 29th. for 2018-2019 school year. Register your child by clicking the button below. Thank you! Your child is successfully registered to B.A.M!